NICUMO: Previously unreleased track from ‘Storms Arise’ album recording sessions is released today. NICUMO is set to celebrate their 10th anniversary next year. But before the real celebration begins it’s time to wash hands of previously unreleased tracks. ‘Inhale the Flame’ was recorded in ‘Storms Arise’ album recording sessions and it represents more fast-paced Nicumo. 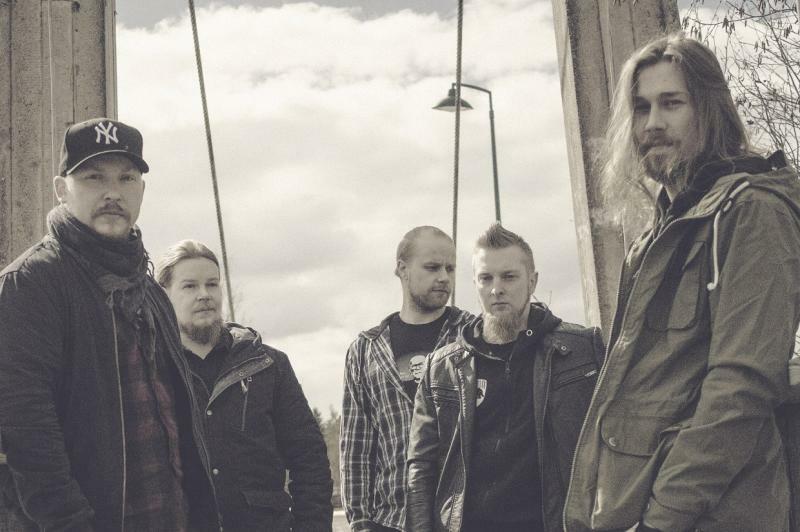 The track is composed by band’s bassist Sami Kotila and lyrics is done by vocalist Hannu Karppinen. There are lots of going on in NICUMO camp and they have some big news coming up on a later date.